One of the retiring stamp sets I'm really going to miss is Oh, Hello! I feel as though I'd let it down, by not promoting it enough. It's a beautiful set with the chevron oval and the single flower on the stem and I love the font of the sentiments! I can't imagine why it's going but I feel partly responsible. 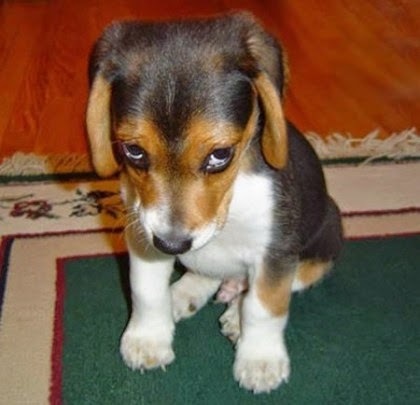 Oh, the guilt! So I'm going to have to promote it now, so maybe at least it will go out with a bang! I cut a piece of Whisper White cardstock 5 1/4" x 4" and used the Ovals Collection Framelits to remove an oval shape from the middle of it. I then used the Fancy Fan embossing folder to give it some texture. I tried estimating and even measuring where the same size oval chevron stamp should be located on the card base to align with the cut out oval in the top panel, but after several unsuccessful tries, I got smart. I stamped the chevron oval (in soft sky) on a separate piece of Whisper White and added the sentiment in Rich Razzleberry. I placed the top layer in place and used a pencil to mark where the oval underneath should be located. Then I cut out the oval and positioned it on the card base and it aligned perfectly with the die cut negative space. I then had some fun with the Petite Petals stamp set and punch, one of the Itty Bitty Punch Pack punches and coloured cardstock and some Pearl Basic Jewels! I stamped 4 flowers in each of the three colours, Daffodil Delight, Soft Sky and Rich Razzleberry and punched them out with the Petite Petals Punch. I punched four of the little shapes in each of the three colours as well and added them to the punched flowers, using Multipurpose Glue. Then I added a small pearl to the center of each. Using the same glue I added each one in a pleasing arrangement around the cut-out oval. Finally, I tied a bow in some Daffodil Delight 1/2" Seam Binding Ribbon and added it using glue dots. Give this challenge a try! The colours are beautiful, and you could find a layout to use at many of the other challenge sites. Try Mojo Monday this week. I didn't get a chance to do that one, but it's a lovely layout. Well, that's a wrap for this eventful week. Don't forget that Free Shipping is still on until tonight, so if you've been putting off getting your order in, best do it now! It's not too late! Keep your eye on that retiring products list so you don't miss out on anything you really wanted! Have a great weekend! Leave me a comment about which stamp sets you're going to miss the most! 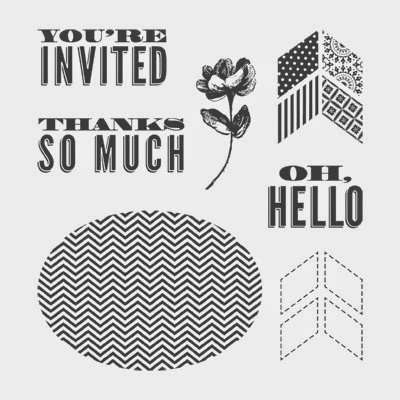 Labels: #alloccasioncard , #AYSI #034 , #heathercooper , #ohhello , #petitepetals , #stampin'up!